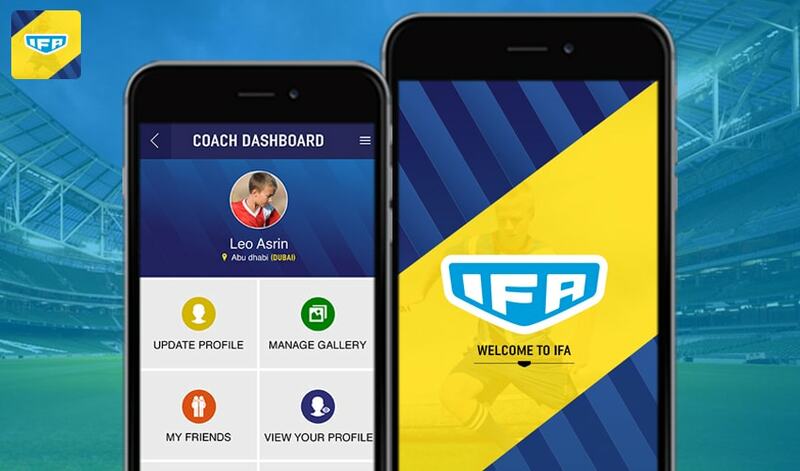 This revolutionary app enables players to track their development and progress during their playing career. 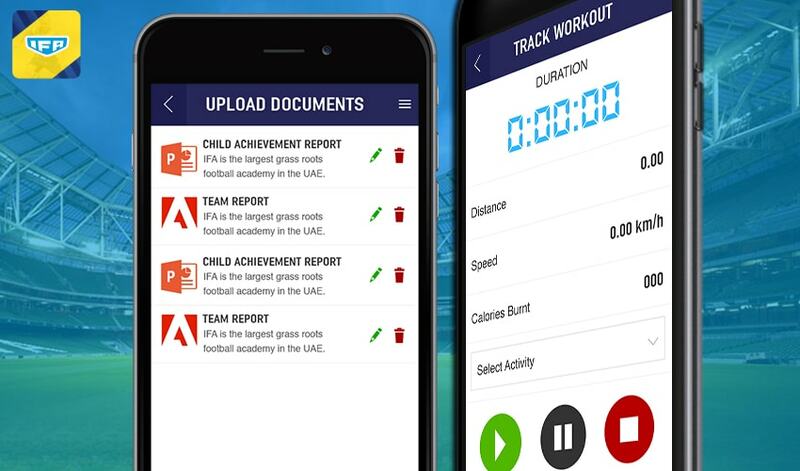 They are able to see graphical assessment reports from coaches after each training session including improvement tips, video drills and challenges. 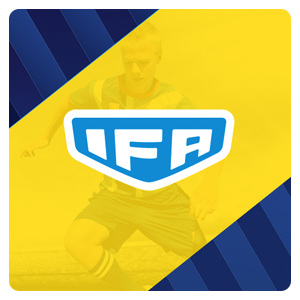 Integrated with smart band technology it also monitors heart rate, distance and calories for each training session. Share your achievements using the pro video film creator similar to music.ly which allow players to capture video and edit with music, sound clips and image filters. Social media newsfeed similar to facebook enable players upload videos and pics share with friends and post like, comment and chat. CCAvenue let users pay securely.